Brewing since 2010, Dungarvan Brewing Company is a well established and highly regarded microbrewery in the south east of Ireland which has become part of the fabric of life in the coastal town. The philosophy of the brewery is one of purity — we keep the beer in its purest form by bottle-conditioning it, so there is minimum interference with it between raw ingredients and finished product. 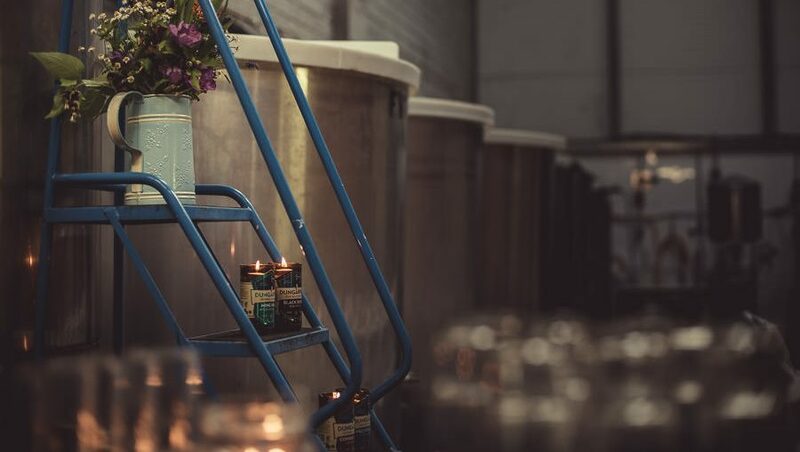 We are delighted to announce the opening of our new taproom for summer 2019 which will be open for tours and events throughout the summer season. See our events calendar for details of upcoming tours and events. 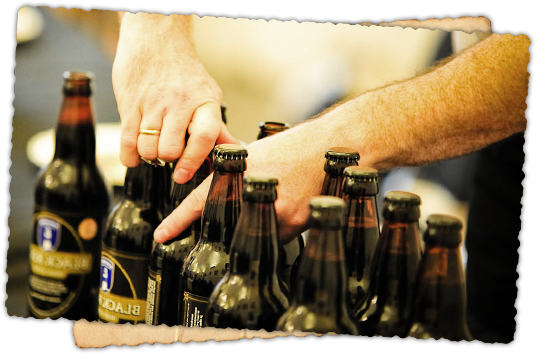 With almost a decade of brewing, Dungarvan Brewing Company is a well established and highly regarded micro brewery in the south east of Ireland. The brewery specialises in traditional style, bottle conditioned ales and stouts in bottle, casks and kegs. The brewery grew out of a love of beer and brewing, and the desire to see a return to brewing in the town of Dungarvan. Founders Cormac, Jen, Tom and Claire came together in 2008 to share beers and from there the idea of the brewery developed. Subsequently, the foursome spent the next two years researching and developing the business idea along with the initial range of beers. Following this, we launched our first beers in April 2010 with head brewer Cormac at the helm of the mash tun. Cormac still leads the brewing where he strives for quality and consistency across every stage of the brew, working hard to ensure that each bottle achieves the high standards he has set. Alongside our core range, we have regular seasonal and one-off releases in both bottle and kegs, with regular and changing cask releases. See what’s currently on release on our Beer List. 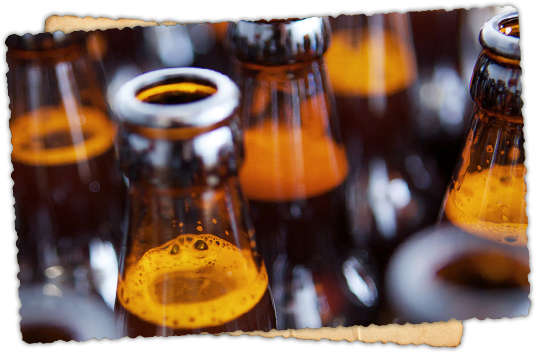 All our beers are handmade in small batches, unfiltered, unpasteurised and contain a harmless yeast sediment. (The sediment is a by-product of the traditional bottle conditioning process we use, and absolutely fine to drink.) 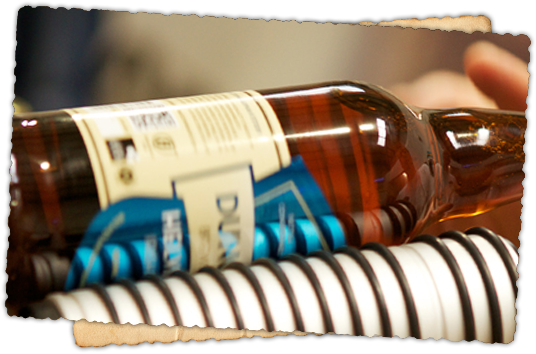 Every beer which bears the Dungarvan Brewing Company mark is guaranteed to have been brewed and bottled, casked or kegged on-site in the brewery in Dungarvan, Co. Waterford. This is real Irish Craft Beer. The brewery is located just outside Dungarvan off the N25 Cork to Waterford road. We welcome visitors, but request that you arrange your visit with us first due to the small size of our operation. See our tours section for details. Get in touch with any queries, and we hope to see you in Dungarvan someday! All our beers are hand made in small batches, unpasteurised, unfiltered and naturally bottle conditioned on site in Dungarvan, Co Waterford.